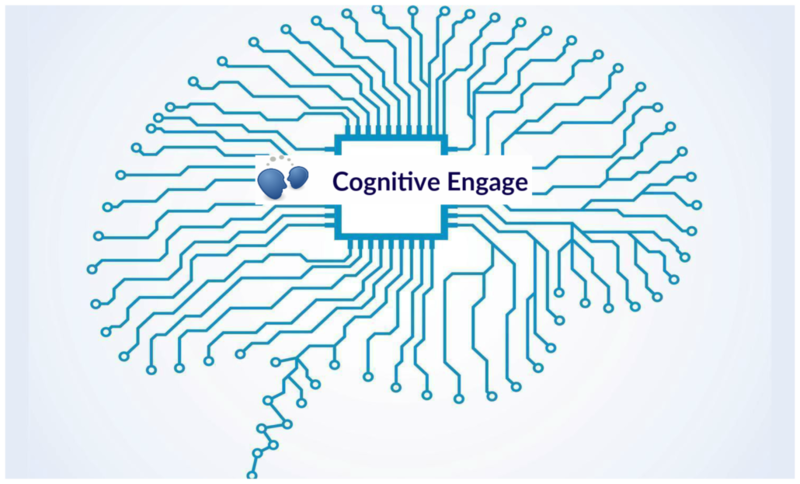 Nexright Cognitive Engage is a Customer Experience platform built for Enterprises leveraging IBM’s Watson. It provides rich features needed to build Digital Assistant and Chatbot solutions. — leverages meaningful insights in the unstructured text without writing any code. App Connect Enterprise application as Microservice ! Quite simply, utilize your Thankyou opportunity like advertising software and an ultimate marketing to be able to obtain a competing variance.